Web Design Pros™ is a trusted SEO agency serving the Athens & Atlanta GA area. We provide professional search engine optimization services to help you attract more customers to grow your business. Web Design Pros™ can help increase the search engine rank and site traffic of your business. As experts in the search engine optimization and marketing industries, our team has a proven track record for crafting effective internet marketing strategies with measurable, long-term results. Before beginning a search engine optimization (SEO) project, it is important to understand the process involved in an effective SEO campaign. 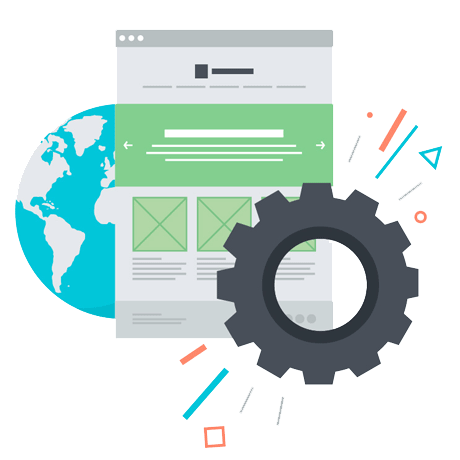 Web Design Pros™ caters to clients who require an intensive, full-service approach to search engine marketing.